to the paradise of Halkidiki! 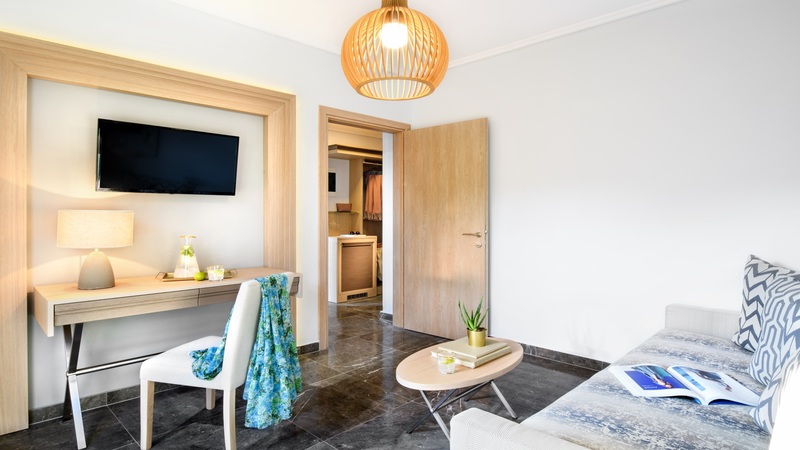 We welcome you to the modern hotel complex Philoxenia Hotel, a pine-covered coastline of beautiful Halkidiki, where hospitality is an integral part of our culture to offer you an unforgettable summer vacation experience. Your trip to the mythical land of peace, comfort, gastronomy and entertainment now begins! 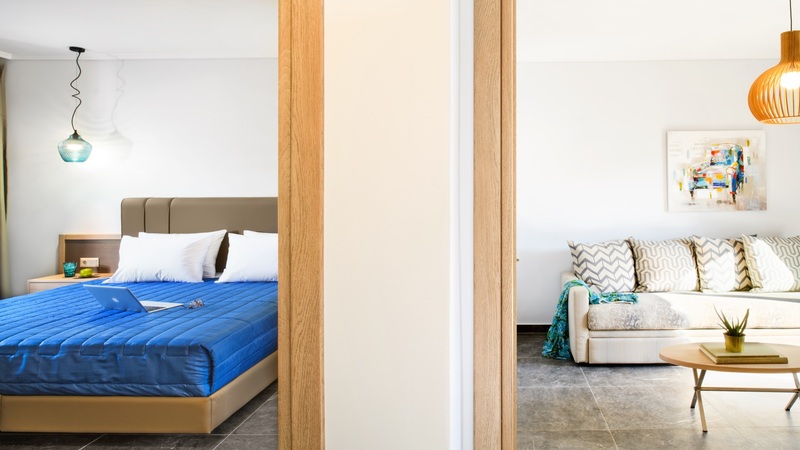 The PHILOXENIA HOTEL complex is located in the settlement of Psakoudia in Chalkidiki, at the beginning of the Sithonia peninsula, in a wooded area that leads to a tranquil coastline with crystal-clear waters and golden sand. Just one hour from the large city of Thessaloniki and the Thessaloniki International Airport MACEDONIA, the PHILOXENIA HOTEL’s modern facilities offer relaxation, coolness, tranquillity, fine gastronomy and a variety of activities and excursions to nearby locations of incredible natural beauty and remarkable historical monuments. Both the breakfast and the meal buffet focus on local cuisine with pure, fresh products from Chalkidiki such as honey, olive oil, olives, cheese, fruits and vegetables, which make for an unforgettable experience. Local wine and ouzo are an ideal accompaniment to the delicious Greek and Mediterranean dishes as well as to many of the chef’s international specialties. At the Philoxenia Hotel, we have created a rich daily entertainment and activity program for all ages, from morning till night, that will delight you. Experienced animators and fitness instructors organise friendly chess, billiards and ping pong matches or yoga, aerobic, zumba and pilates classes, where you can participate while your children play with their new friends, building, learning and swimming safely. Your evening entertainment includes unforgettable Greek evenings, dance competitions or karaoke. 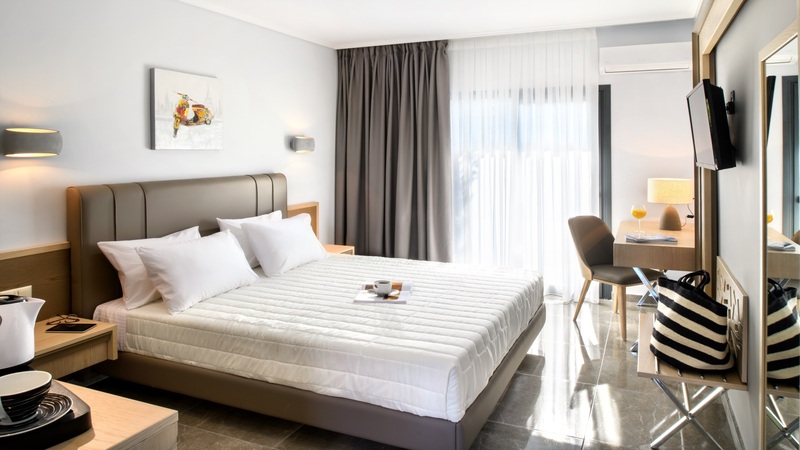 Stay in shape while on vacation in Chalkidiki and enjoy wellness and rejuvenation through a range of sporting activities and land and water sports, at a close distance to the hotel. Enjoy contact with nature, as the wooded area around Philoxenia is ideal for walks. At the Philoxenia Hotel complex, you will find a great, warm embrace for you and your family or friends. 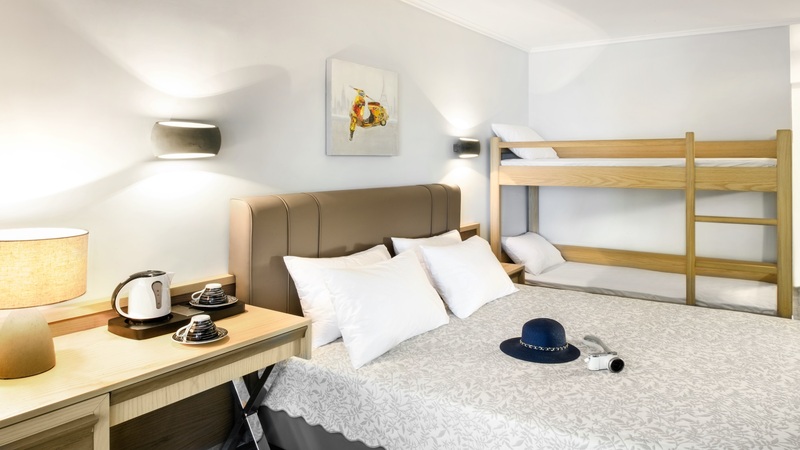 Its spacious, functional and elegant rooms are ideal for accommodating families, providing them with excellent comfort and all necessary facilities for an unforgettable stay. In its beautiful gardens, the pool and the beach, you can relax, work out or swim while children can safely enjoy playing and diving in the children’s pool. 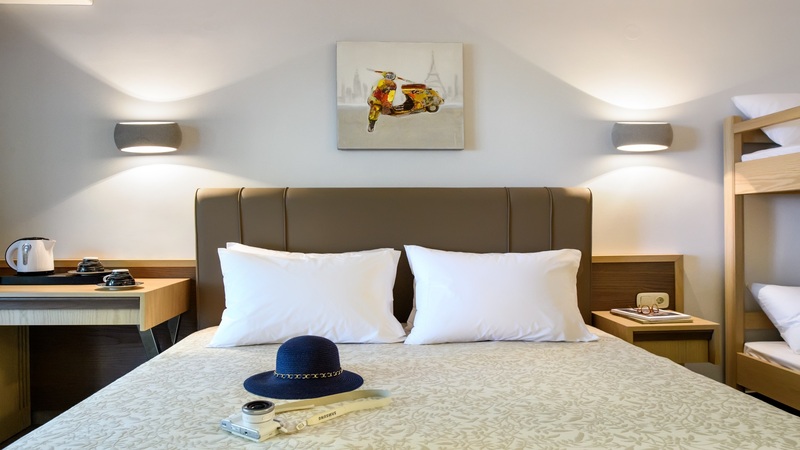 In the low and middle season, the idyllic setting, the calm atmosphere and the tempting economic packages we offer attract couples of all ages, as well as elderly people seeking peace, relaxation and a particularly well-balanced diet.